DUDE!!! Come meet us today at @vanvanmarket coffee & foods until 2am. A marathon of caffeine and pain. Bring me a craft beer and I'll trade it for a fine coffee... deal? 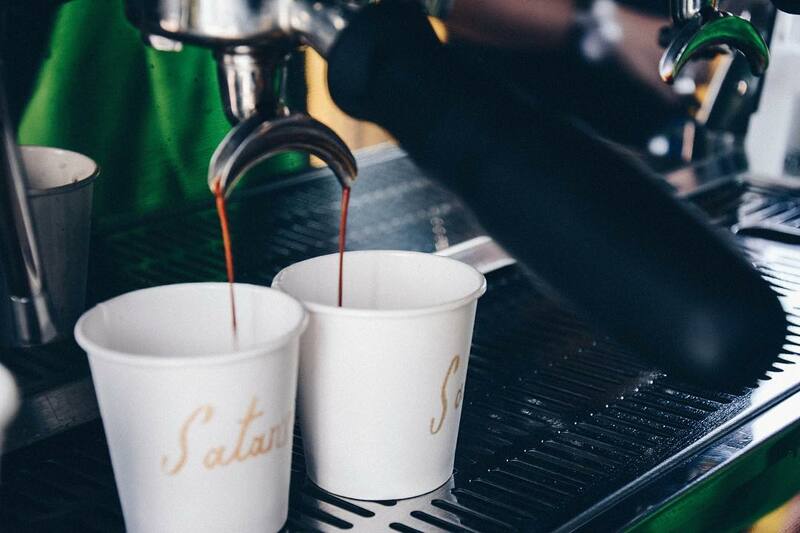 — Satan's Coffee Co. DUDE!!! Come meet us today at @vanvanmarket coffee & foods until 2am. A marathon of caffeine and pain. Bring me a craft beer and I’ll trade it for a fine coffee… deal? Published 18 April, 2017 at 1080 × 720 in DUDE!!! Come meet us today at @vanvanmarket coffee & foods until 2am. A marathon of caffeine and pain. Bring me a craft beer and I’ll trade it for a fine coffee… deal?